With the team of Dhruva Sarja’s Pogaru having resumed the second schedule, the makers are now considering bringing on board a big star cast. While Rashmika Mandanna will be playing the female lead in the film, Jagapathi Babu will also be joining the film’s crew. He will play the villain in the film directed by Nanda Kishore and produced by BK Gangadhar. 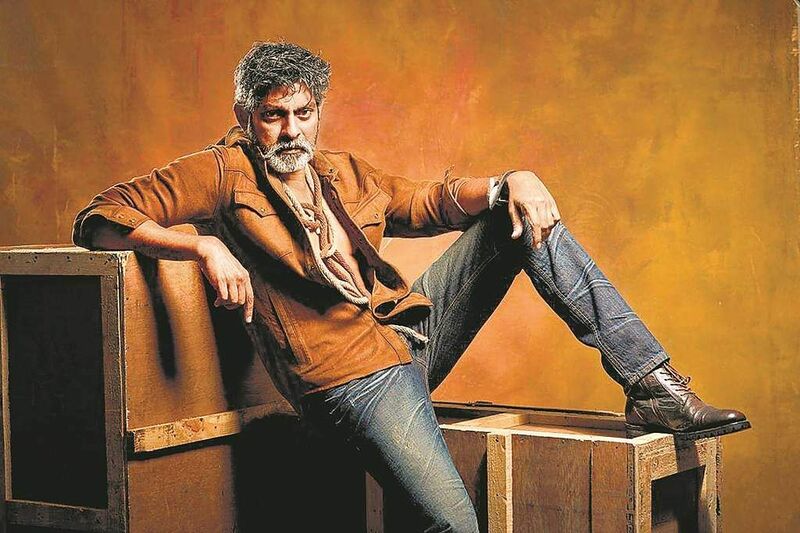 Jagapathi Babu is one of the most sought-after actors in the South today, especially for antagonistic roles, and the team of Pogaru was therefore keen to have the actor as part of the project. The film is currently being shot in Hyderabad, where the actor will be joining the sets. An official announcement to this effect will be made by the makers soon. Pogaru also stars Ravishankar, Sadhu Kokila, Kuri Prathap and Chikkanna. Meanwhile, the hunt is on for another actor to play one of the pivotal characters. This will be Jagapathi’s third film in Kannada. The actor debuted in the industry with Bachchan, starring Sudeep, and his second was Nikhil Kumar’s Jaguar.